David M. Ward practiced law in southern California for more than twenty years. In 1997, he began a consulting and publishing career, helping thousands of attorneys to get more clients and increase their income. 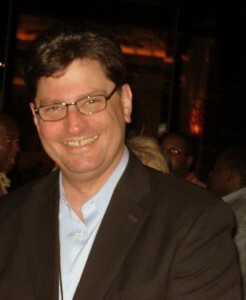 Ward is the author of several marketing programs, including The Attorney Marketing Formula, Make the Phone Ring, and The 30 Day Referral Blitz. For more than five years, Ward wrote and published The Attorney Marketing Letter, a paid subscription newsletter. 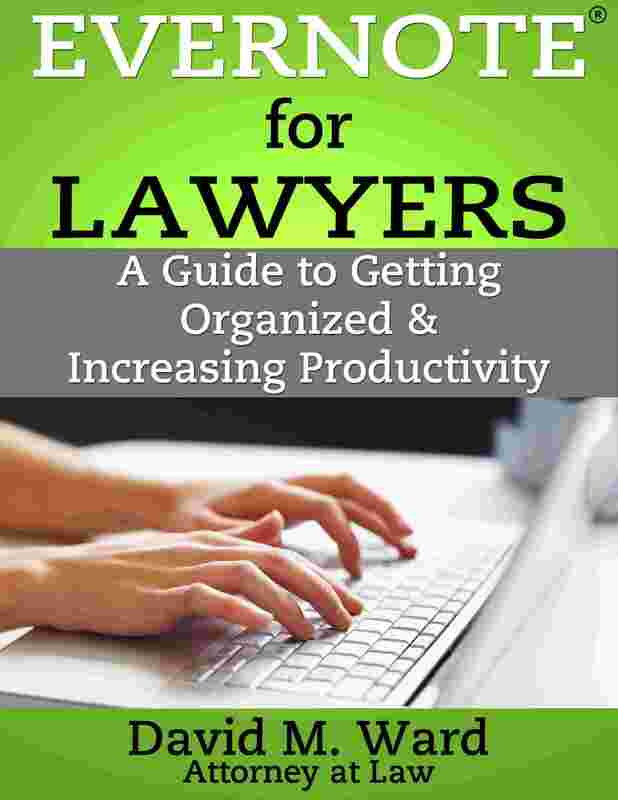 Today, he writes about marketing and productivity through his ezine, The Prosperous Lawyer, and blog.